Different people, different style, armed with their nicknames with thirst for adventure and fun, they explore the lovely islands of the Philippines (and beyond). Some travel in tight budget while some embrace the concept of luxury travel. Others are born mountain climbers and divers while others just simply hang out the beach and that's it, they become happy and contented. They seek for adventure and the most delectable food. Some sleep with strangers, some stay in expensive hotels. Others travel by land and sea while others love flying up above the clouds but they are all one at heart. For the month of July (2012), I am honored to host the most read and much awaited travel post every month in the Philippines' Travel Blogosphere. I know every reader of these wonderful travel blogs is curious how their favorite travel blogs started or came into existence. For this very rare moment, they will share to you their much kept secrets, feelings, experiences and even misadventures that gave birth to your favorite travel blogs that are truly inspiring. For this blog carnival, let me give the first spot to our travel bloggers who are going to join this edition for the first time. "Starting this travel blog not only forced me to see places that I only read about but it has also brought me so much realizations... By a strange twist of faith, I boarded a plane ride back to my homeland for a very important mission. A mission that will require me to adapt a new and exciting, albeit temporary lifestyle." It's Drew's debut for the PTB Blog Carnival! Drew boarded back to the Philippines from freezing cold Canada to savor the fun of the country he once left. He said that he was constantly daydreaming of the tropical beaches of the Philippines as he spent a part of his life in Canada. It was a journey going back to his homeland that made him a travel blogger and embraced a lifestyle that gave him many realizations -- realizations that allowed him to find the meaning of his existence. For Drew, it was a mission. 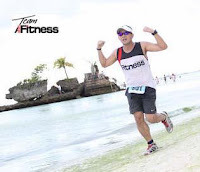 Read Drew's official entry and be blown away on how he has written his inspiring entry passionately! Enjoy his random trippings in his travel blog! 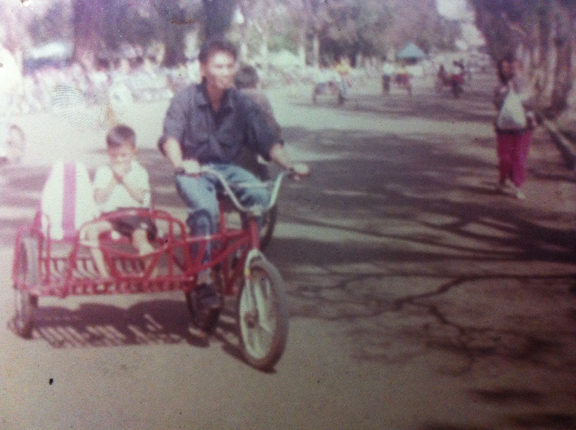 "I whispered the words 'I miss you, dad. Wish you were here!' right when we set foot on this foreign country. But I was grateful for Kuya's sweet gesture. He knows my father would have done the same for me." For Budget Biyahera, her PTB Blog Carnival Debut deserves a MMK episode, uh. My heart was pierced with million needles when I read her heart-tearing entry. After reading her entry, I immediately sent her a PM to give a virtual *hug*. Her passion to travel was molded by two men in her life, her father and her kuya. But when she was 11 years old, her dad passed away. It was her Kuya who nurtured her like a delicate flower. Her Kuya served as her dad, treated Budget Biyahera for her first out-of-the-country trip, a thing that she believes her father would have done the same if only he was alive. With her kuya, they conceptualized Budget Biyahera, a blog where she documented her travels -- a blog born because of these two men in her life. 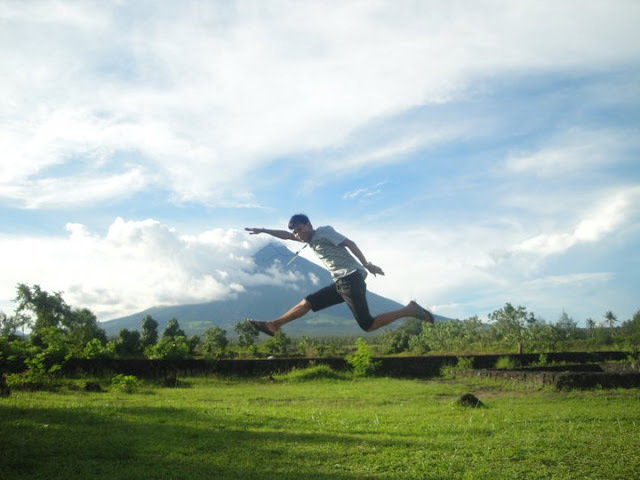 Read Budget Biyahera's Official Entry! Travel and blogging came to me at different times. I was a writer. I was a blogger. I was a traveler. These were different versions of me and yet there came a time when the traveler in me met the blogger in me and I became a travel blogger. "There's Always a Better Way." It's Franc Ramon's first entry for the PTB Blog Carnival! 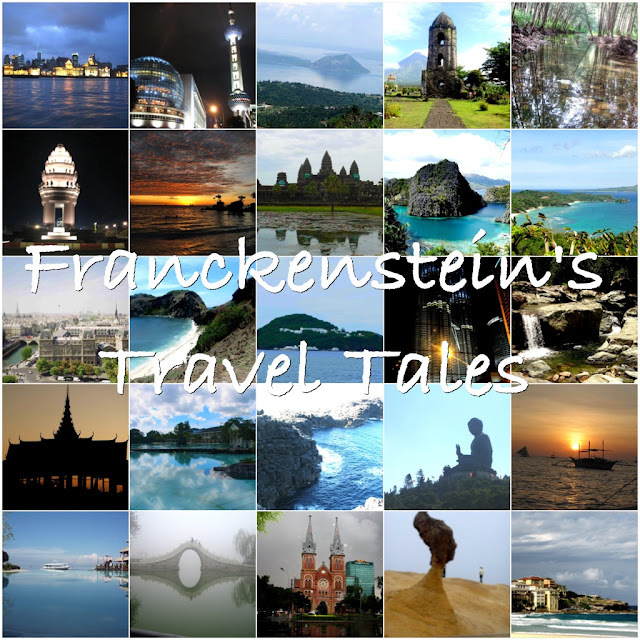 For Franc, he knows himself he is a writer, a blogger, and a traveler but these elements were three different things before his travel blog was born. He said he is workaholic being an auditor working on a top audit firm in the Philippines. But yeah, his work has made him to love traveling, how? Well saan ka pa! He was sent to Paris and Amsterdam due to his work and for that opportunity, how come you can not love traveling? Ikaw na Franc! 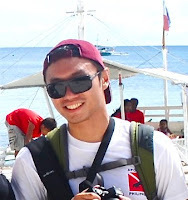 Of course, Franc also traveled within the country and his journey to Marinduque fused the three different elements of writing, traveling and blogging into one - thus, he considered himself a travel blogger. 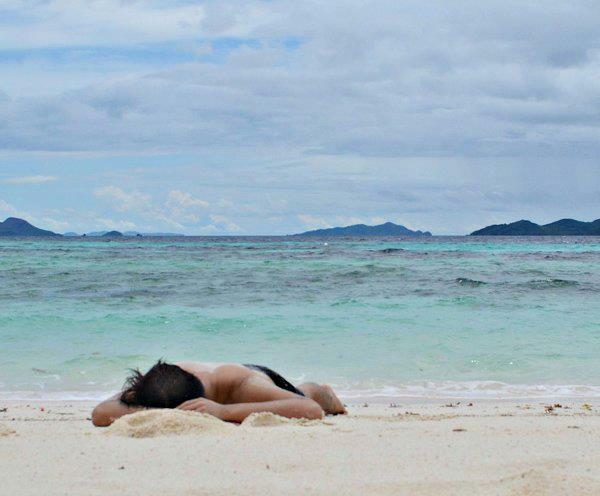 How Marinduque made him a travel blogger? Read Franc's official entry. 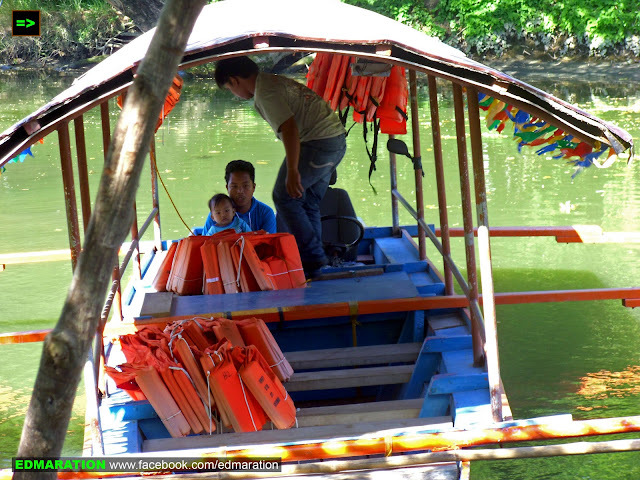 "It does not limit on the first journey itself but a series of amazing and unforgettable trips I had that gave birth to Boy Palaboy travel blog." Note: I apologize because some parts of this post is missing. We hope that we could fix this glitch very soon. Related posts filed under the category "BLOG CARNIVAL"
Great job Ed for compiling and hosting this month's Blog Carnival. I like the originality on this one. Me and Lauren hope to beat the other teams especially the "PINK" team led by James. It was great reading when and how everyone started their own travel blogs. @Marky, it is an honor to host this especially that I am a fan for some of these blogs, while some blogs are my first time to see and it is truly rewarding to discover them. Thanks! @Cris: Oo, hehe, sana havey, lol! Great Job Edmar!!! Truly proud of you -- super creative ng compilation mo. So ang debutants ba, lahat fave color eh Purple? :) And thank you for sharing na first time ko sumali..hehe! I must admit, naka-relate ako to some of our fellow PTB members, when it came to 'death' related beginnings. Truly, we are all born again because we've been awaken to do something that we're more passionate about this time around. @Mai: Thanks for joining! Yup, nakakarelate rin ako sa mga stories natin. I love PTBloggers. @Paola, yep. Thanks for joining. Placed an erratum na, hehe. @Wannder Shugah! hahaha.. That's what we call passionate reading, lol.. Thanks for having a time to read. appreciate it. But of course, this post became possible because of these AWESOME travel bloggers! Congratulations for coming up with a fresh and unique compilations this time. Galing galing. Will take time to read all the entries. Congratulations ulit. Nakakapressure naman sa mga susunod na host haha. Great sum up Edmar!!! I'm glad that I participated in this month's blog carnival. It's also nice to read about other people's story on how they ended up as a travel blogger. Looking for more blog carnivals to come. 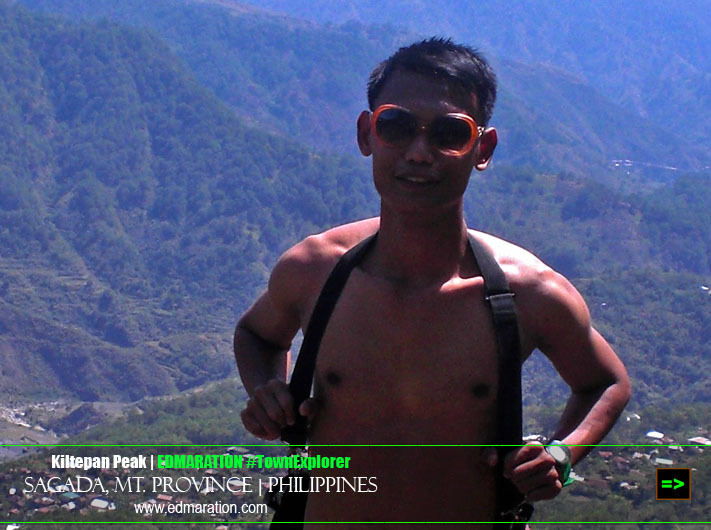 More power to Edmaration.com and all the Pinoy Travel Bloggers. 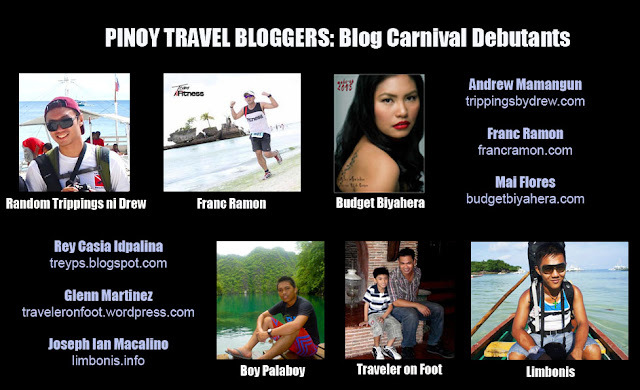 I hope there will be another season or next batch of travel bloggers who will make it on the list =) Keep it up! Congratulations on this project, Ed! I'm honoured to be part of it. Really struck a chord in me. I'll be giving a big portion of my weekend to read each and every entry because the excerpts and descriptions are so good! And wonderful idea you had to add quotes. They are all meaningful. I liked most of all Josiah's and Ian's. Made me like them even more now hehe! hats off to effort poured into this. more towns for your to explore edmar. ayiii! natuwa naman ako. It was actually my second time joining blog carnival. Iniisa isa ko na sila ngayon. Bwahahah! Parang bruha lang. lol! Ibang level ka ha. Kinarir. Clap clap clap ka para sa sarili. hihihi! Sa totoo lang, ang tunay na rason kung bat ako may blog ay dahil lang sa inggit. chos! hahah! @kura, uy thanks! We love your blog, nakakakompleto ng araw! I'm still bummed I wasn't able to make it to this month's blog carnival. :( You did a really fantastic job with this one, Edmar! You're a real trooper! 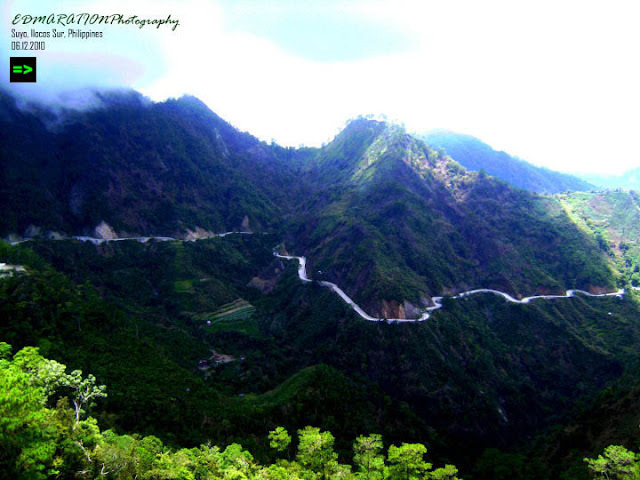 I even tried traveling to 3 provinces in 1 day for 1500, just plan it ahead, at tamang diskarte! :)) Check out the previous carnival hosted by Journeying James where these travel bloggers shared how they fund their wanderlust. Just click the blog carnival logo at the end of this post and you'll see the previous compilation! 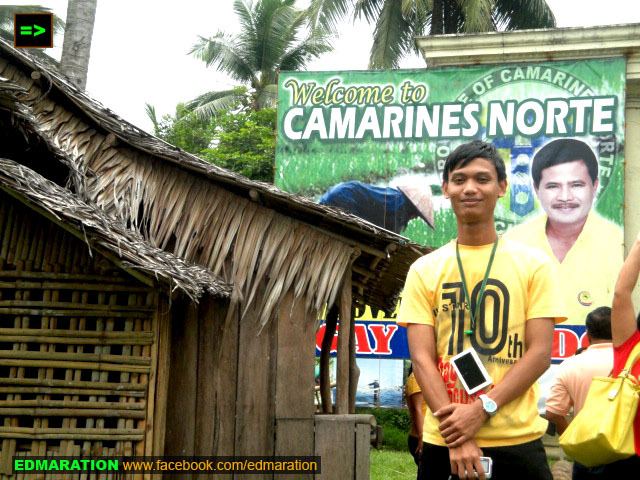 masaya pala ang blog carnival... can't wait for a second entry.. yay!!! WOW ulit!!! Yeah na enjoy ko pag babasa! great compilation po! Ako din lagi naka motor...angkas sa motor... haha! 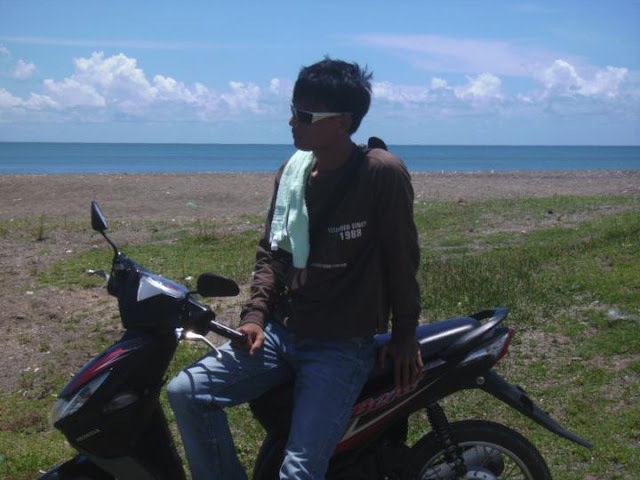 hey thanks for dropping by at my blog www.nboi.blogspot.com and to answer your inquiry yes i am a true blooded Ilokano amateur blogger heheh and how about you ed? catch you up later, anyways cool site you have, kudos! don't forget to drop by again in my site thanks..
^^ Yes I am an Ilocano too. I got interested when I saw your blog featuring different places in Ilocos that's why I asked if you were an Ilocano. Great! Hope we could meet up someday over coffee or travel together someday and explore our homeland! Great compilation Ed! It's nice to read the stories of people transpired to be Travel Bloggers. Hope we can join in the blog carnival if we're invited by PTB. Hope to see you in PTB soon! vin, thanks bro. cheers for more fruitful travels! It is a so cool and informative post.I really like it .Thanks for this sharing.Each people all have own pursuit, the pursuit of different things, although the process is cruel, but if there are good results, before suffering is always worth it.